If you like sweets, this giveaway is for you. Giveaway runs through 1/7/16 and is open to US residents. Good luck. Enter daily for best odds. Elaine's Toffee Co. Prize Pack Giveaway #ElainesToffeeCo. Deliciously Savvy is Hosting a Giveaway for One Lucky Winner To Receive an Elaine's Toffee Co. Prize Pack of Delicious Toffee Treats! 1 Lucky Winner will receive a 1 pound Box of Elaine's Toffee Companies new Pumpkin Spice Toffee, 2 Pumpkin Spice Toffee Bars and 2 Bags of their Traditional Toffee Nuggets! 1 in Milk Chocolate and 1 in Dark Chocolate. ($45 ARV) Elaine's Toffee Companies Toffee is by far the best I have ever had so this is a Delicious Prize! Good Luck and Enter Today! 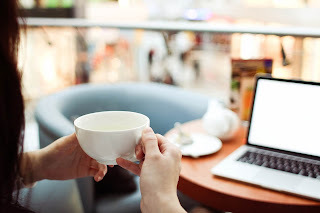 PLUS a Big Shout Out To all Bloggers Helping to Promote! We appreciate all That You Do! Thank You! 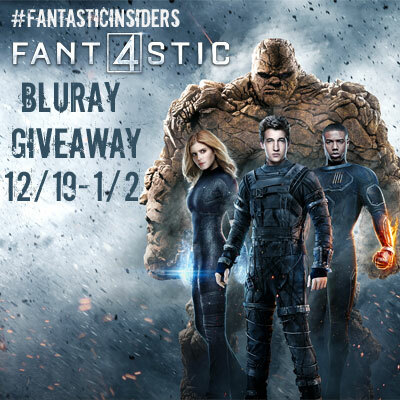 Two new movie giveaways today. This one is BluRay only, no DVD. You have through 1/2 to enter. US residents only. Good luck. In the market for a movie DVD/BluRay disc? 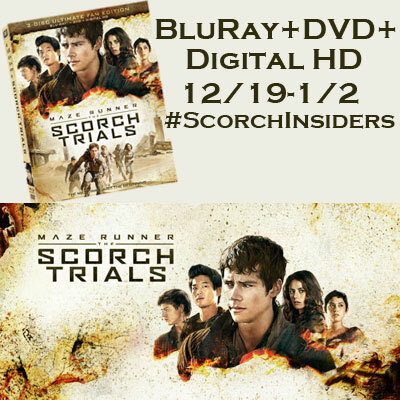 Here's your chance to win Maze Runners: The Scorch Trials. Giveaway runs through 1/2. Open to US residents only. Good luck. Back in November, we hosted a giveaway for an item from Novica. Since then, I've received an item to examine and review. 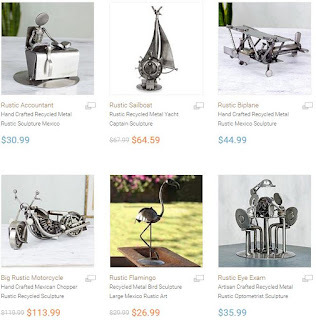 If you're not familiar with Novica, in association with National Geographic magazine, Novica sells unique, fair trade goodies from around the globe, focusing on the gift market. They work directly with artisans in eight regions, allowing the artisans an opportunity to create sustainable businesses. So, I was one of those fans who went to see Star Wars on opening day, the 3D version even. I bought tickets just last Sunday, so I wasn't that obsessed to have bought before Halloween, but since I had the day off from work, I saw a mid-day showing of the movie. 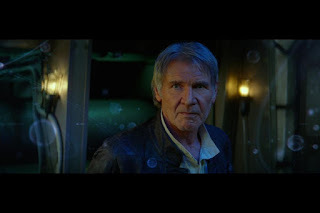 If you're looking forward to the movie, here are a handful of links you may or may not enjoy. No spoilers in this article, however tempting. Smell good with the Smith & Vandiver collection if you win. Giveaway runs through 1/2. Open to US residents only. Good luck. It’s amazing what a little TLC to ourselves can do for us during the hustle and bustle of the holidays, and Smith & Vandiver’s Spah…ah Collection can help. Their Purify collection smells nice and clean and helps to relax your body. Here's another chance to win some classic games from Winning Moves Games. If you win, you won't get in time for Christmas, but check them out as a source of games. Ends 1/1. Open to US residents only. Good luck. As the weather gets colder and the days get shorter we're all spending a little more time inside. What better way to spend quality family time than with board games. 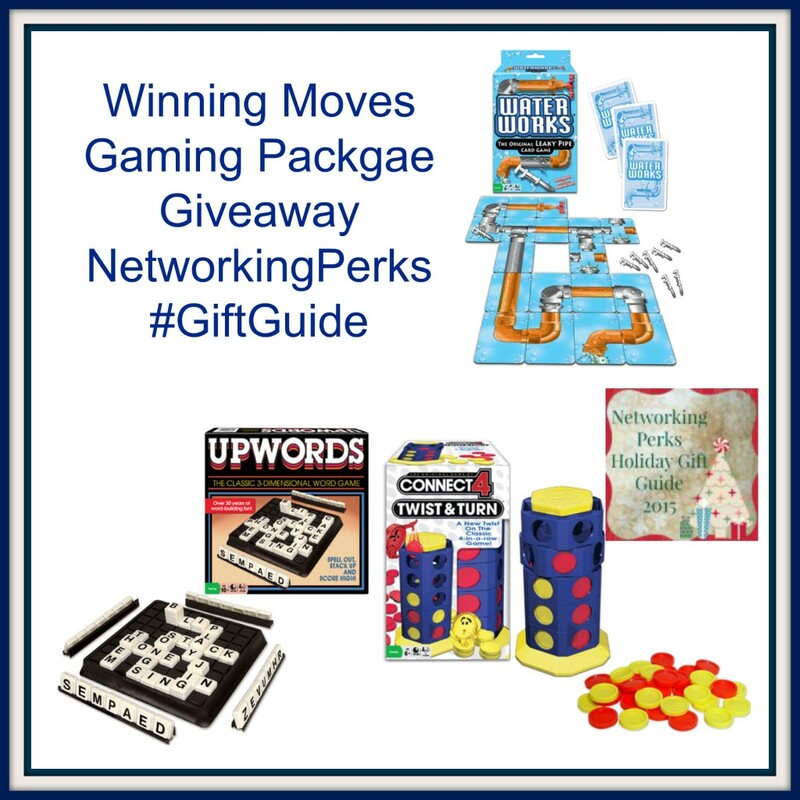 A family game night brings everyone together and Winning Moves can help. They carry a great selection of old favorites and new games that are sure to be favorites too. 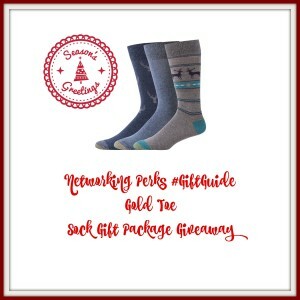 Keep your feet warm for the winter with your new socks if you win. Giveaway runs through 12/31. Open to US residents only. Chances are you grew up with the name Gold Toe as a household name in your family. They produce a huge variety of quality socks. This year they've added holiday inspired socks to their line up. These are even great for everyday wear. 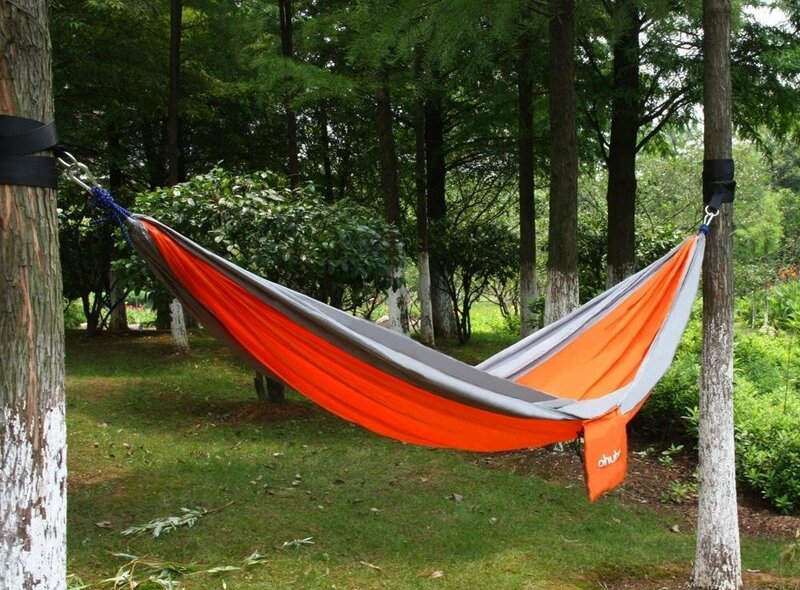 They are soft and comfortable and fit as expected. This year think Gold Toe when you're adding to your winter wardrobe, gifting family and friends or stuffing those stockings. No, that isn't too many "ands" in the title. That's the company name. 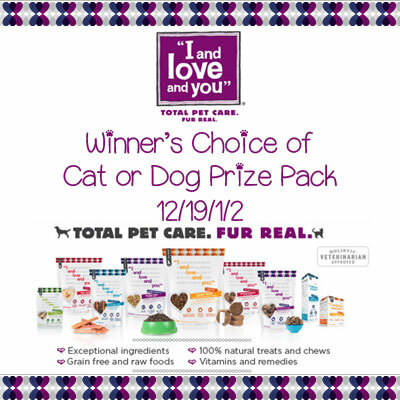 Win yourself some pet food here. Giveaway runs through 1/2 US residents only. Good luck. Keep fruit fresh longer if you win. Giveaway runs through 1/2. Open to US residents only. Good luck. 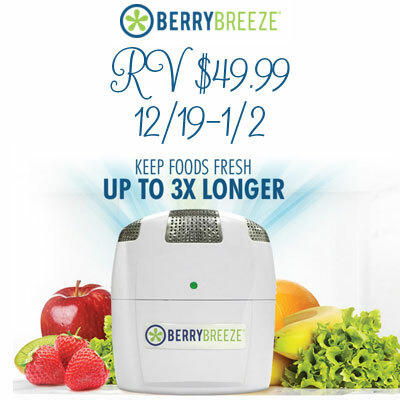 BerryBreeze provides an uncomplicated solution to refrigerated food waste, a solution based in science and nature and packaged in efficient technology. Activated oxygen (O3) protects the upper atmosphere from radiation and purifies and sanitizes the air in our lower atmosphere. In a refrigerator or storage space, activated oxygen neutralizes bacteria, mold and other microbes by inhibiting ethylene gas that triggers decay. 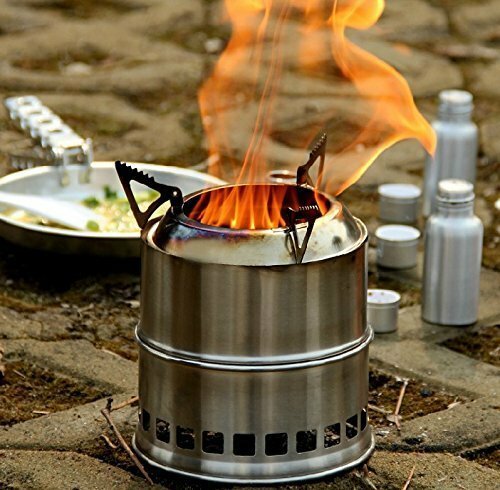 This keeps food in a “living” stage – on average, two to three times longer than normal – and staying fresh and odor-free. 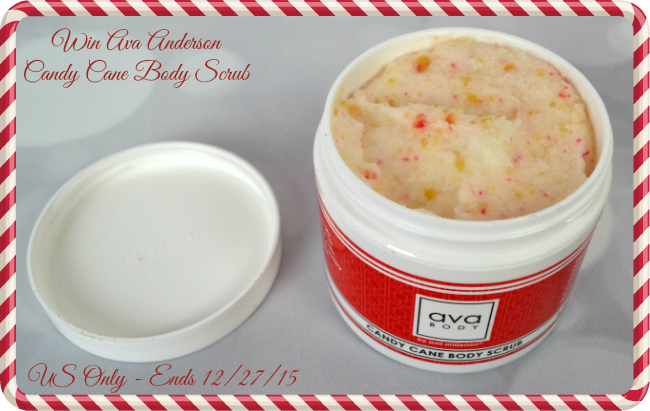 Welcome to our latest giveaway for some body scrub. 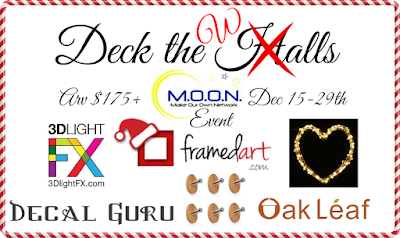 Entrants have through 12/27 to enter to win. Giveaway is open to US residents only. Good luck. Ava Anderson offers a full line of natural beauty and home products that are good for you and the environment. Be sure to check out Kristin's full review of their tantalizing Candy Cane Body Scrub for yourself. 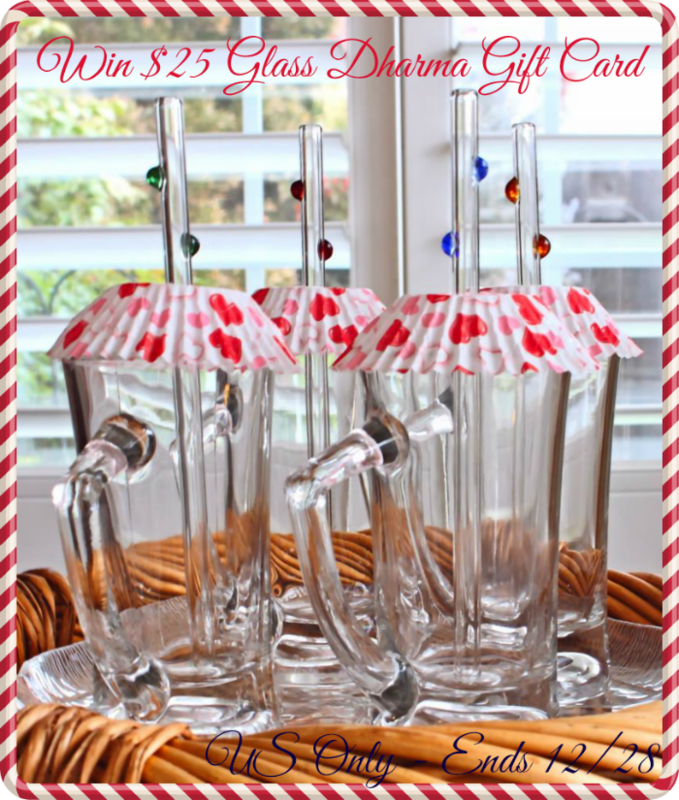 Pass the straws and enter below to win your own set of glass straws from Glass Dharma. You have through 12/28 to enter to win. Open to US residents only. Good luck. Glass Straws are an excellent choice to promote reusable vs. “disposable”. In a perfect world, single use plastics will cease to exist. A straw is one small step that creates a spiraling thought process toward other re-usables. Together, Glass Dharma and consumers are making a difference that greatly impacts our environment! They guarantee that GlassDharma products will stand up to surpass your expectations in quality and durability. Be sure to check out Kristin's full review of their amazing products for yourself. Donate to help Wounded Warriors and you could win 2 Harley Davidson motorcycles and gas for a year. Ends January 12th. Don't miss the promo code to get 50% bonus tickets with code CJPB345. 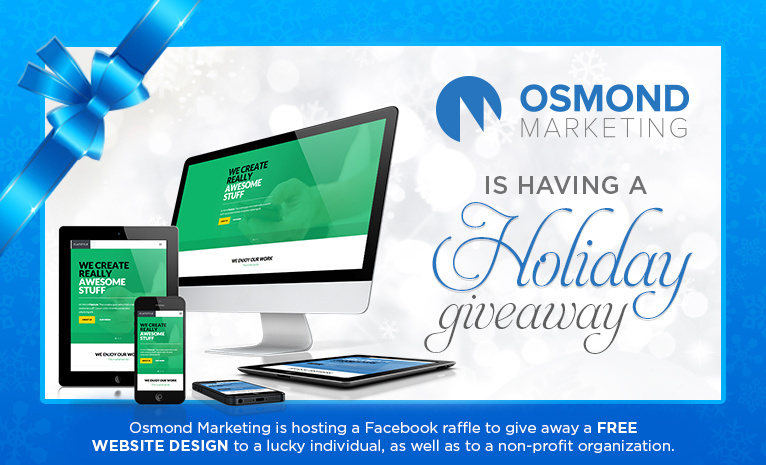 Win a free website design from the folks at Osmond Marketing. 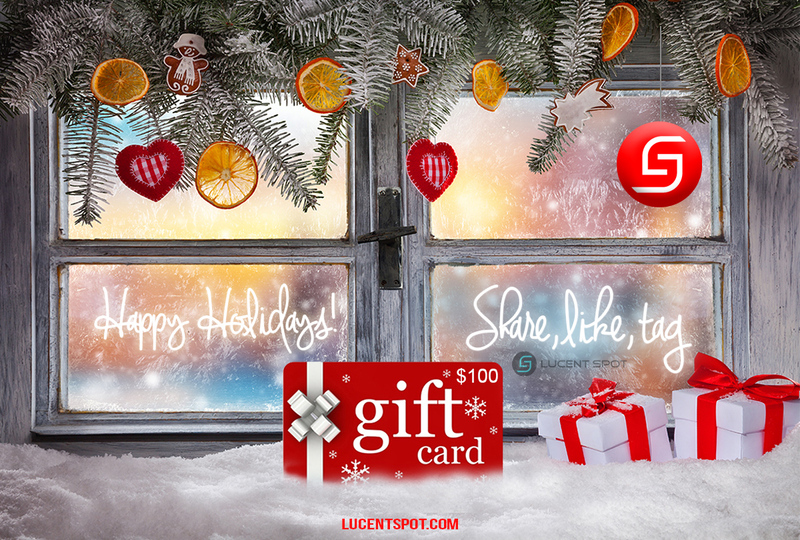 Ends 12/24/15. Here's an interesting collection of items for a prize package. Check out what you'll win. Enter through 1/5/16. US residents only. Good luck. One winner will receive this gift pack full of different wine and cooking related products. Most of these products I have received to review. I don't need them as I have multiples of each. 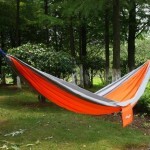 The products for this giveaway have been provided by Box Roundup. 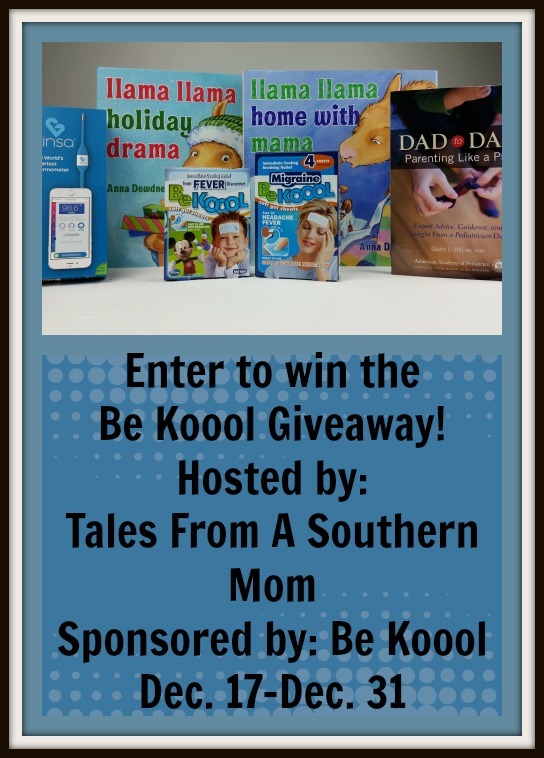 This giveaway is possible due to the help of my fellow bloggers, me - the host Box Roundup, as well as my awesome co-host Deliciously Savvy. 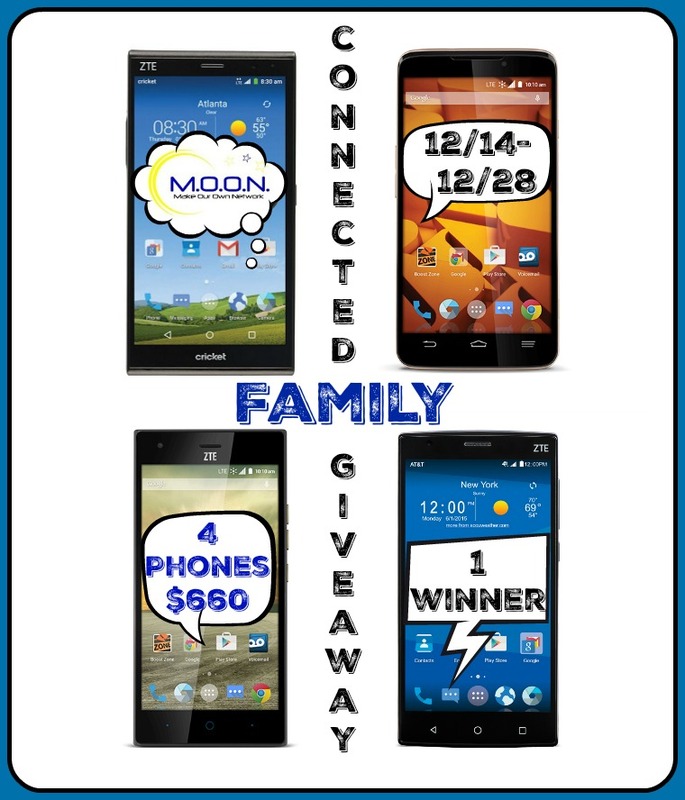 This giveaway runs till Jan 5, 2016. One winner will be chosen at the end of the giveaway at random. 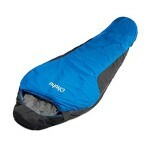 The winner will be contacted and asked to provide a shipping address in the USA for mailing the prize. Once the prize pack is mailed, there will be no substitutions, reimbursements or returns accepted or provided for lost or damaged prizes. Here's an interesting kid health-related product and some llama llama books. Giveaway runs through 12/31. Open to US residents only. Good luck. Time for some coffee. Do you have a coffee maker that brews from k-cups? Here's your chance to get some free. Giveaway runs through the end of the year, 12/31. US residents only. Good luck. I think this is my first time helping support a resqme giveaway. It runs through 12/27 and is open to US residents. 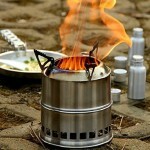 Be sure to check out the interesting kit. 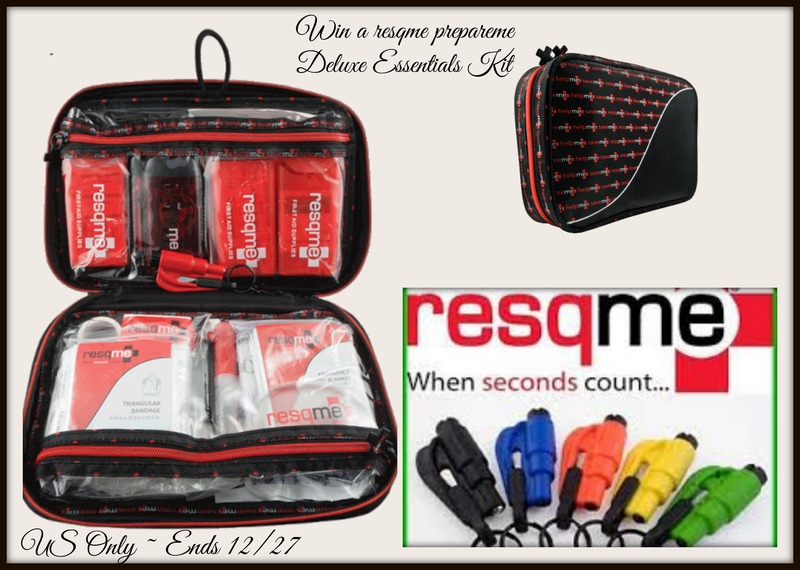 resqme offers you safety and security in one small kit. Be sure to check out Kristin's full review of this life-saving kit. Need a jump? No need to call AAA if you ave this product. Just be sure to leave it in the car. 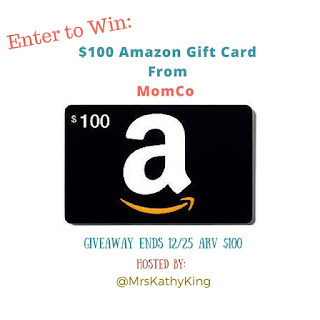 Giveaway ends 1/6. Continental US only. Embark Power PowerPlus is a wonderful 3-in-1 product that is a "must have" for every car. With a USB charger, a jump starter and an LED flashlight it provides many ways to help in an emergency. This is so much better than those old jumper cables that get tangled. Read my full review of the Embark Power PowerPlus here. Purchase an Embark Power PowerPlus here (use the code EPGIFT 2015 and only pay $59.99, there is even free shipping!) Orders placed by 12/21 will arrive by 12/25! Code expires January 1, 2016. What a great gift for dad, that new driver or anyone you would like to have the extra safety measure. A huge thanks to all the co-host and participating bloggers! Your help is greatly appreciated! You are the reason our giveaways are such a great success and that sponsors keep coming back! 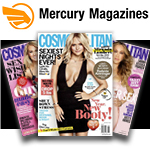 Get a free two year print subscription to Cosmopolitan magazine. 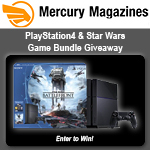 Enter the PlayStation4 & Star Wars Battlefront Bundle Giveaway! ...and find out what FREE magazines you can receive. Tell them about yourself - Your profile will determine the magazines presented. Choose your magazines - Select up to three magazines of your choice from the list. Complete subscription forms - Your answers will be used to determine if you qualify. Here's another giveaway ending on Christmas day. Do be sure to enter early so as you won't have to enter at the last minute. Open to US residents only. Good luck. 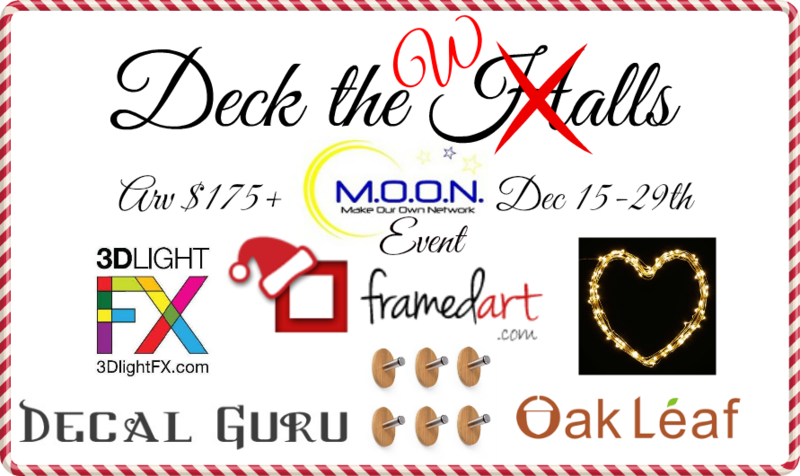 Deck the halls, deck the walls. We can even deck Paul. Giveaway runs through 12/29. You have to be a continental US resident to enter. Good luck. Quick giveaway here, open to just 12/20. Want to win? Don't miss entering. US residents only for entry. Good luck. 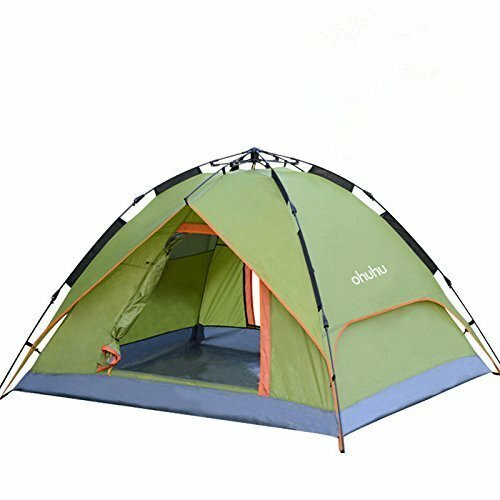 Are you sick and tired of all the giveaways yet? I'll be curious to see how much things slow down after Christmas. 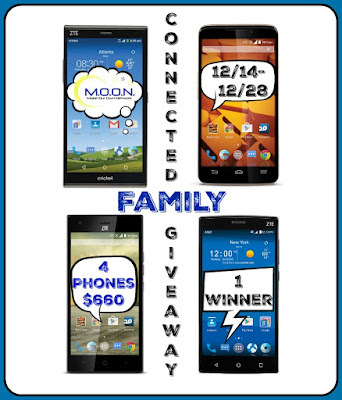 Enter to win ZTE’s Connected Family Giveaway Package. Ends 12/28. Open to continental US residents only. Good luck. We just bought a new fridge from Sears and could have really used this. 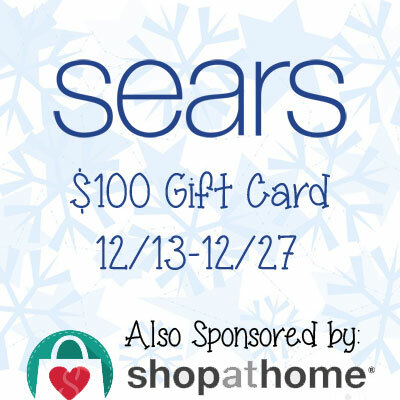 Here's your chance to win a gift card to help yourself there. You have through 12/27 to enter. US residents only. Good luck. 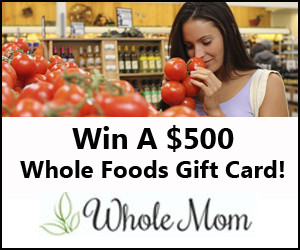 Have you entered to win a $500 Whole Foods gift card from Whole Mom yet? The giveaway runs through the end of the year, 12/31/15. Good luck. What do you want for Christmas? Would an extra $100 help? 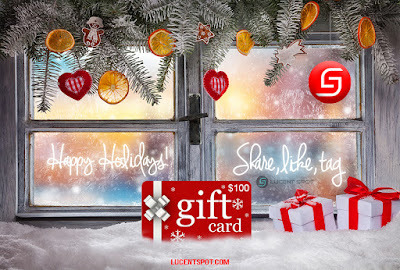 Lucent Spot is giving away a $100 Visa gift card. 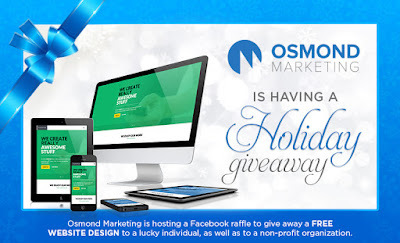 It is their monthly giveaway so I'm assuming it ends 12/31/15. I've been working with Winning Moves Games for some time now. They're a maker of classic card games and board games, puzzles, action games and adult party games. 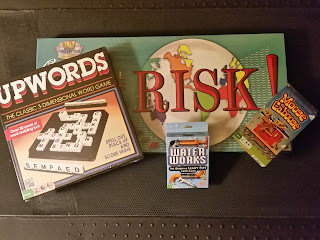 In the past, we've reviewed their The Game of Life: Dog's Edition and the Rubik's Void Puzzle, among several other items. With Christmas around the corner, we have some new games of theirs to review and giveaway. 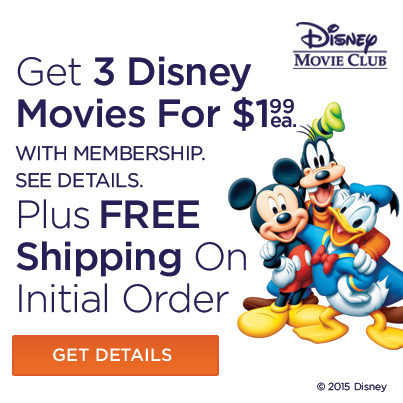 Sign up for the Disney Movie Club and get 3 Disney movies for $1.99. You'll get a free lunch bag and free shipping on your initial order.